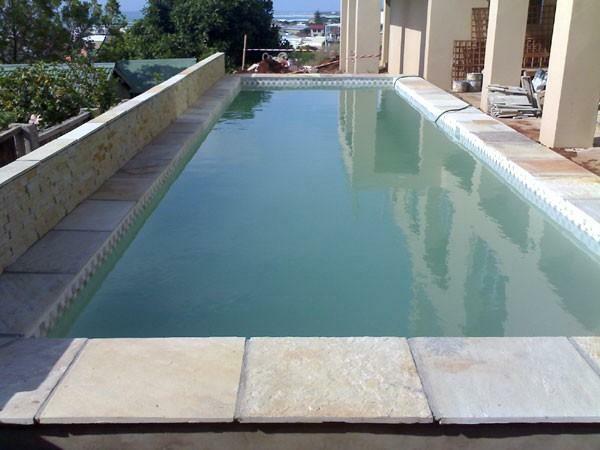 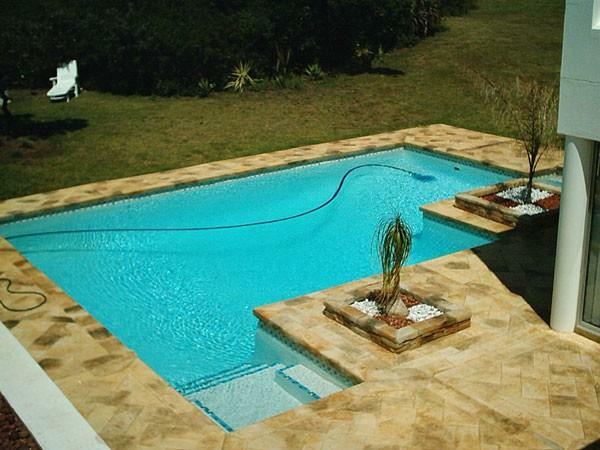 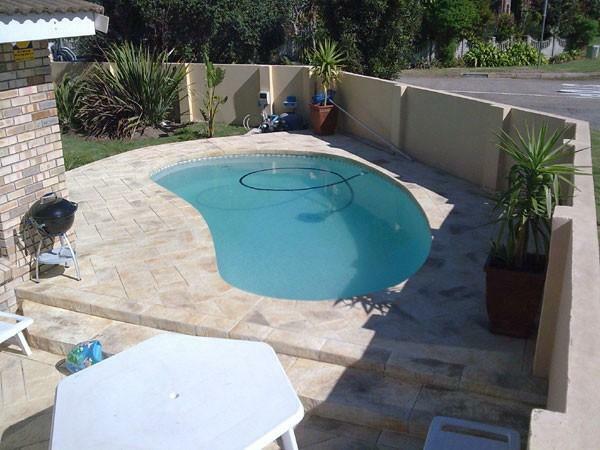 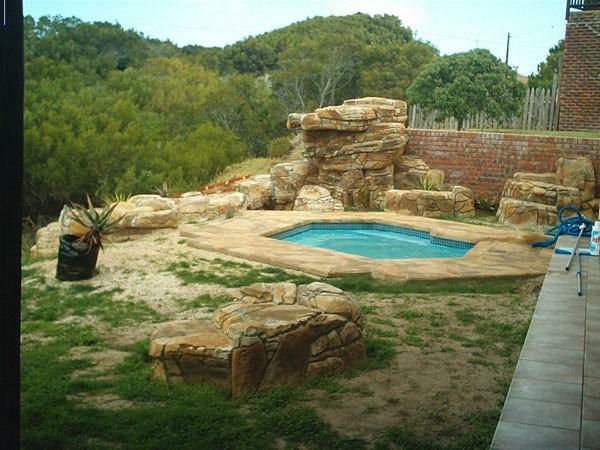 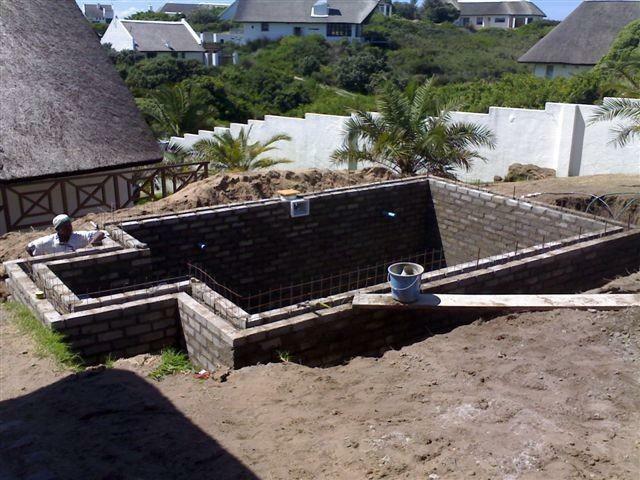 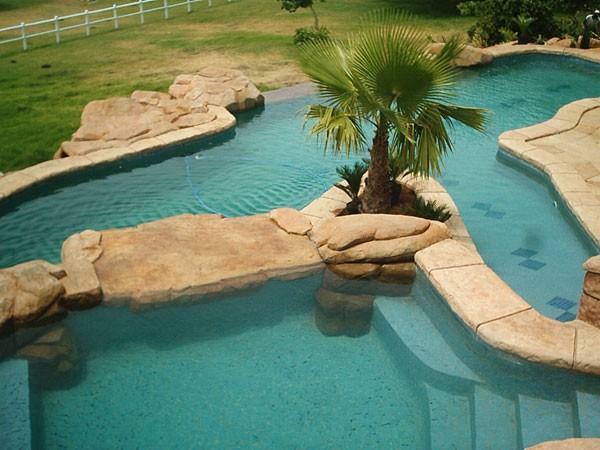 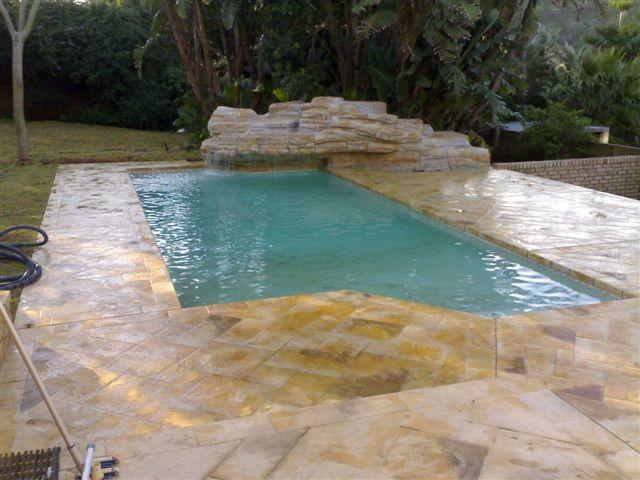 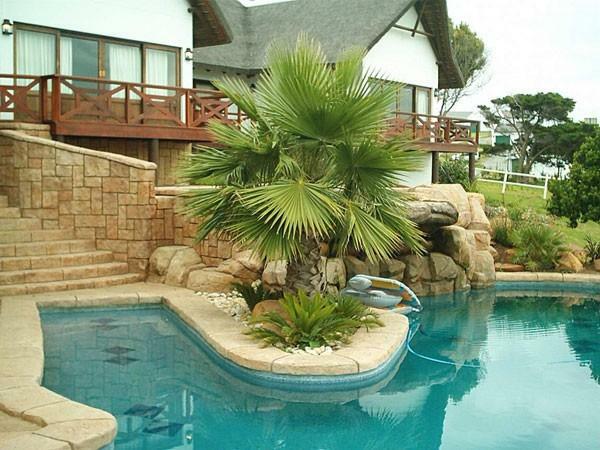 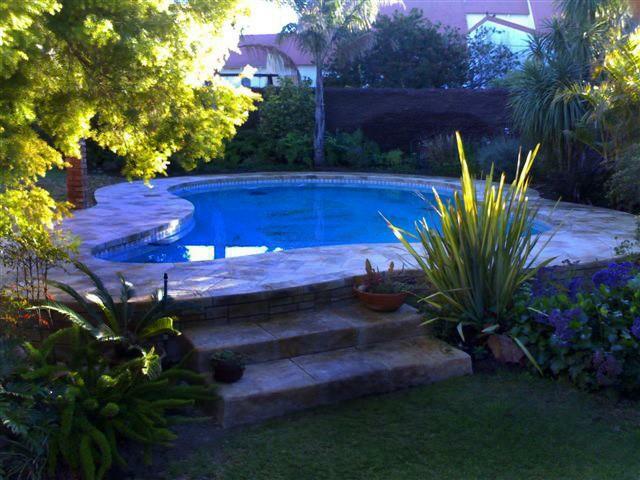 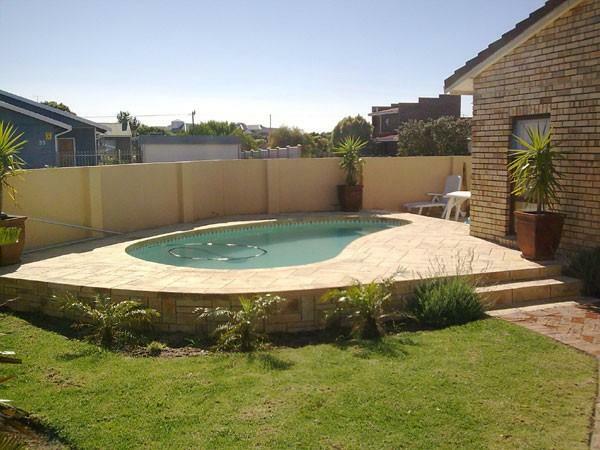 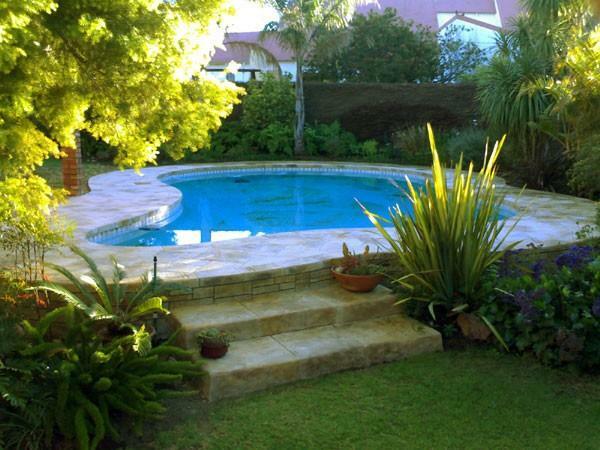 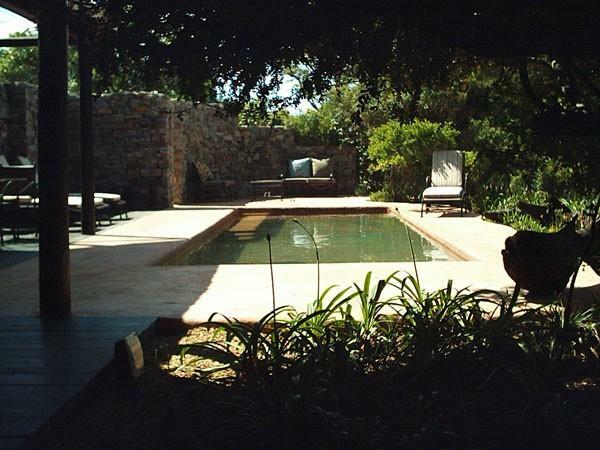 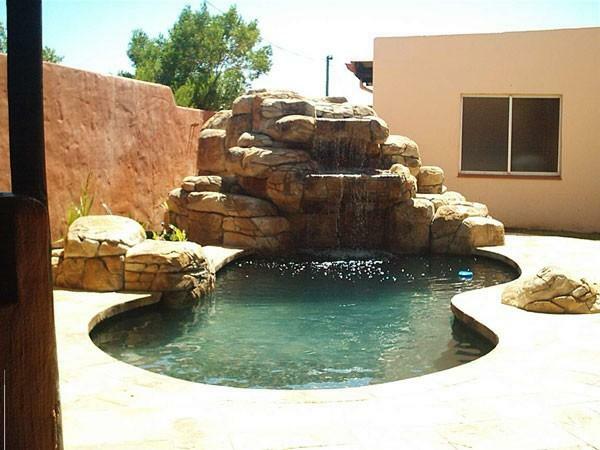 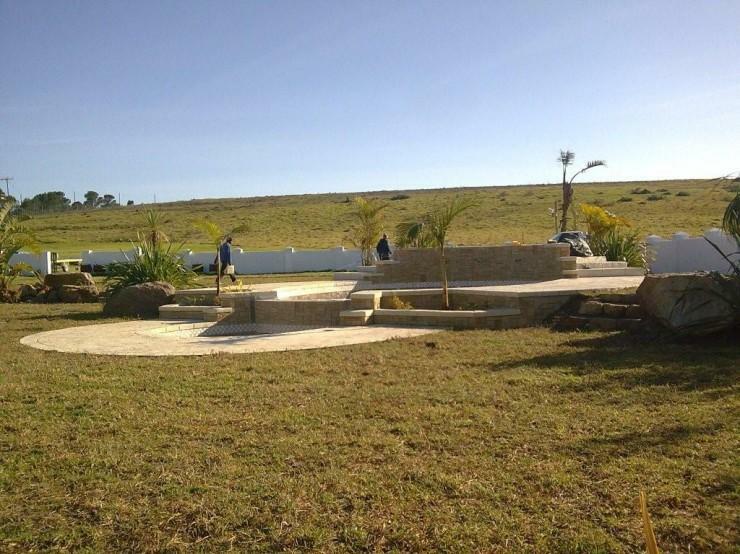 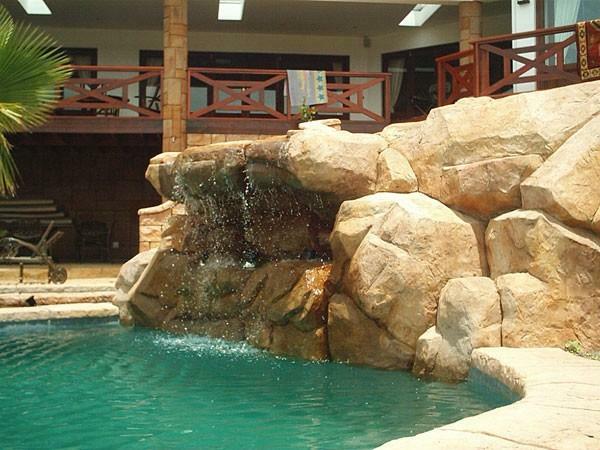 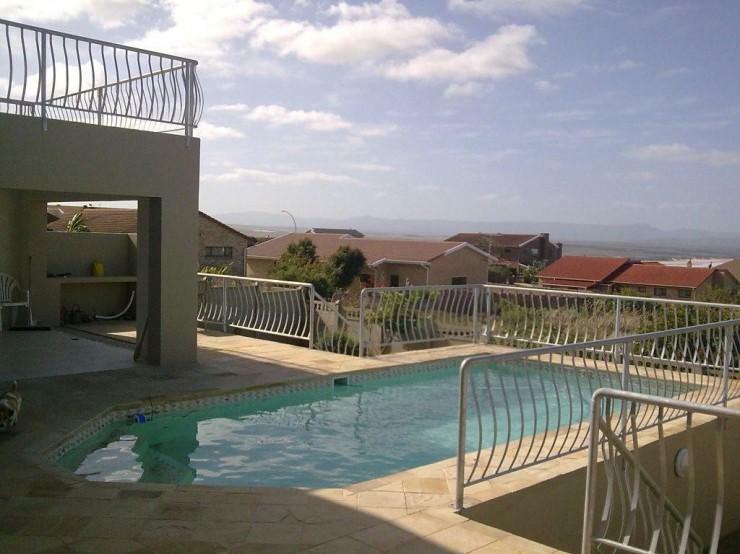 ArtRock Pools has been serving the Eastern Cape region for many years and has developed a reputation as a top-quality swimming pool builder. 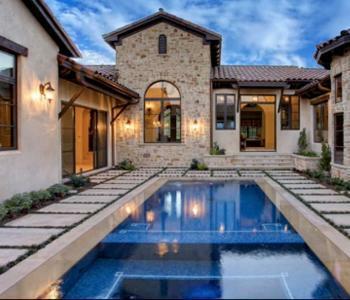 Their clients include home owners, project managers and architects who all understand our uncompromising approach to quality design and engineering standards. 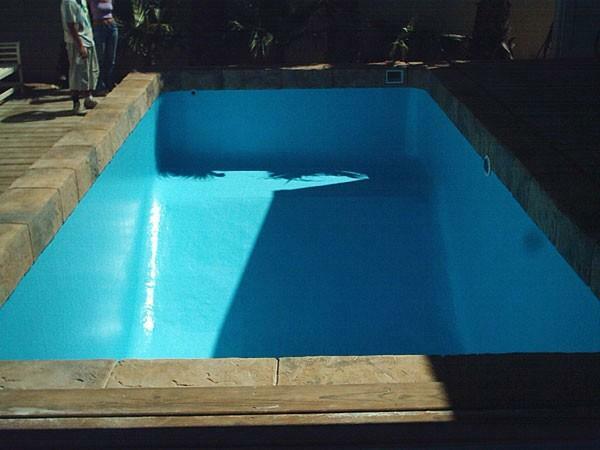 They built their first pool in 1989 and have gone on to win the NSPI 2004 Pool of Year award with Trevor de Groot Projects. 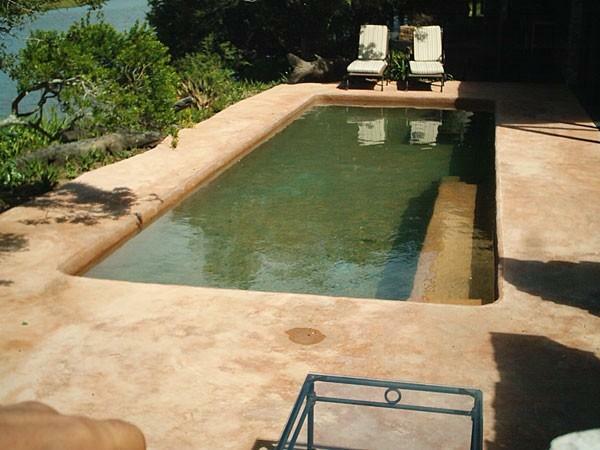 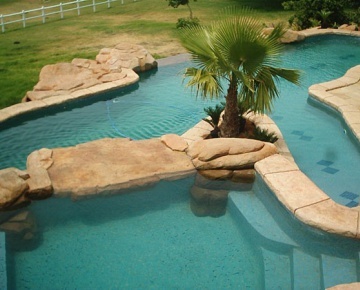 All pools have a steel reinforced cavity with gunite and their 10-year structural guarantee provides the ultimate peace of mind. 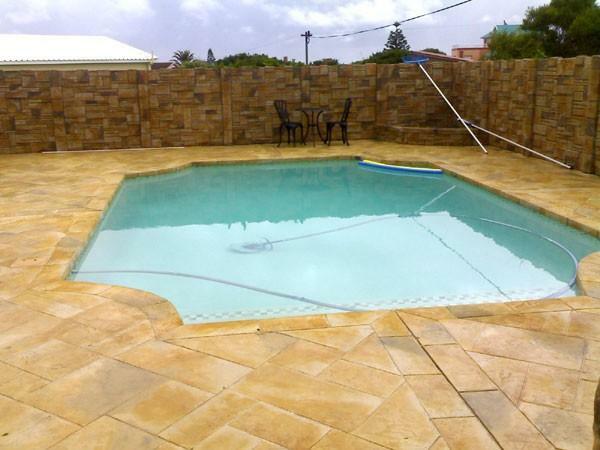 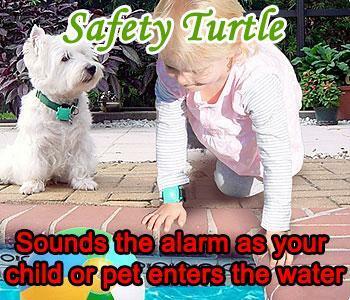 They also offer a two-year guarantee on electrical equipment.